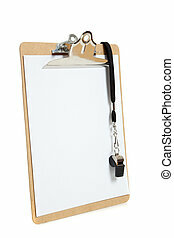 Blank clipboard. 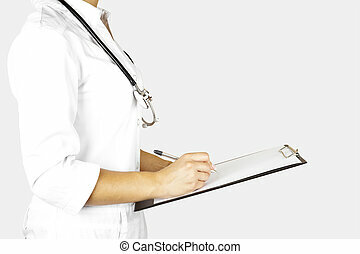 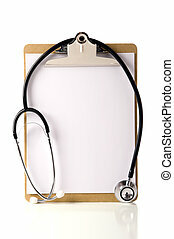 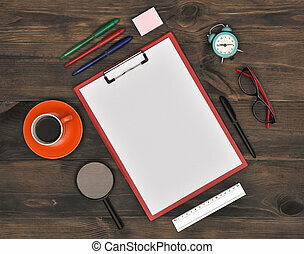 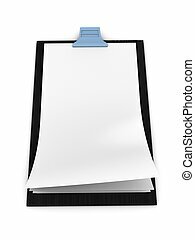 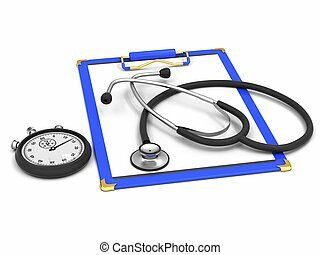 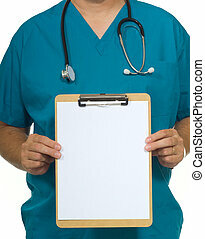 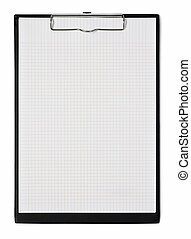 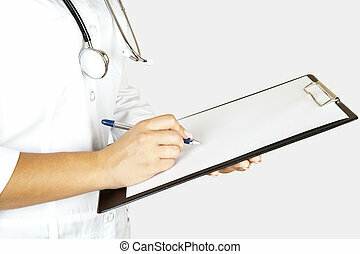 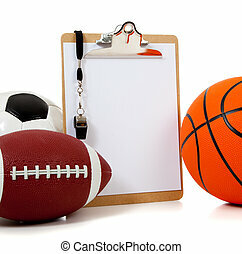 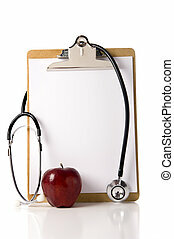 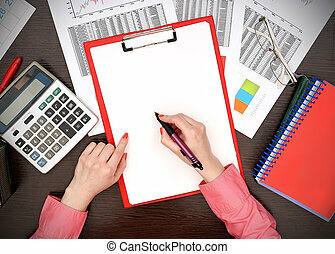 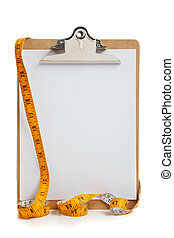 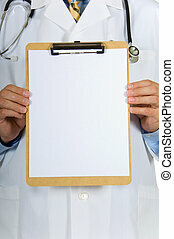 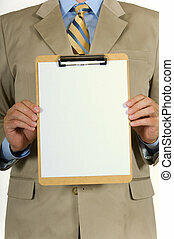 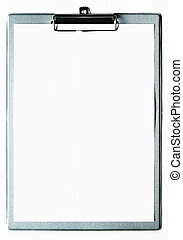 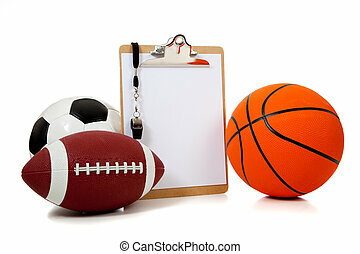 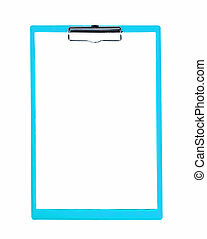 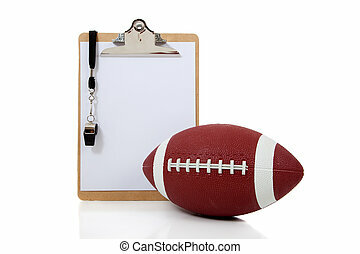 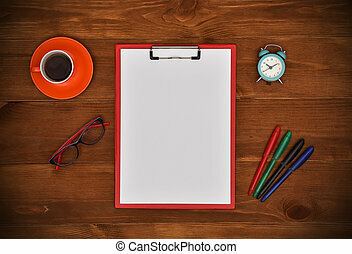 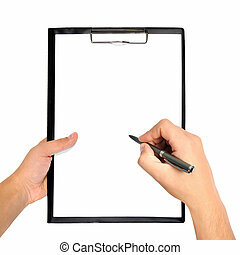 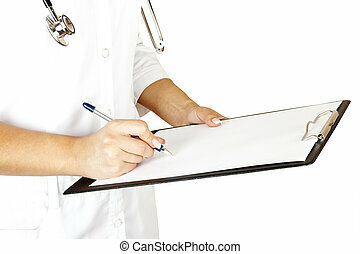 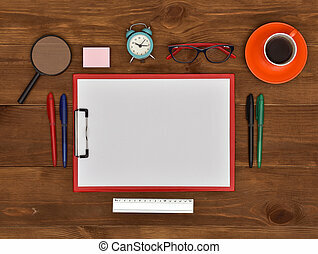 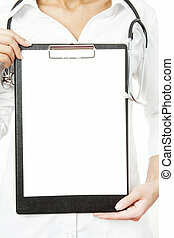 Blank clipboard on white background with reflectoin on table, copy space. 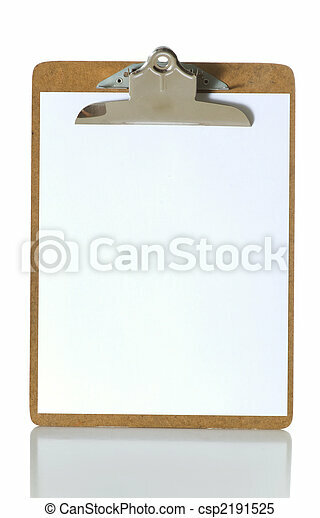 blank clipboard on wooden table, top view. 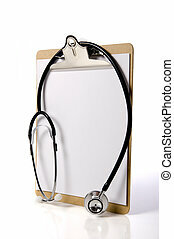 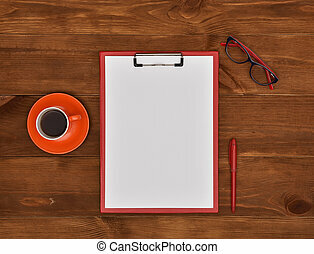 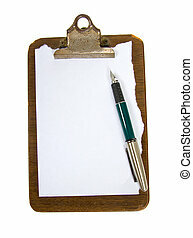 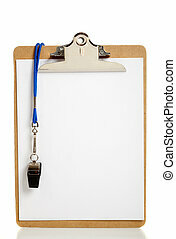 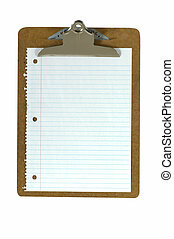 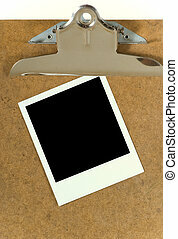 blank clipboard on brown wooden table, top view.